DIVORCE. Ick… that word has so many terrible connotations. In fact, just hearing it or seeing it written out makes some people cringe. I always said I would never get divorced. I always thought I would build the “perfect” family. I never thought I’d become a “statistic”… until it happened. After 11 years and 2 children together, I was faced with the fact that divorce was about to become a reality. 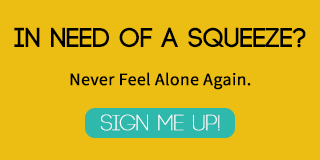 Although I was scared and lost, I knew that I needed to put my children first and focus on parenting through divorce, instead of the other way around. That is when I found one of the most amazing and insightful book, that I would recommend to any parent faced with Divorce that wants to put the needs of their children before anything else. I highly recommend Mom’s House, Dad’s House by Isolina Ricci as a thoughtful guide to maneuvering a divorce when children are involved. While this book might not be for every divorcing couple, I found it to be a lifesaver during and after the turmoil. In fact, I still use it as a reference today ( 4 years later) when I find myself stuck in a rut, or struggling with how to handle a situation. 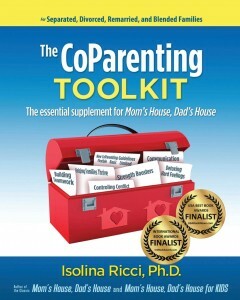 This book is a classic guide for parents going through a divorce that focuses on mediation, co-parenting, parenting plans, and communication tactics. The book not only addresses the legal side of divorce, giving step by step practical advice, it also helps parents focus on the children and lead productive conversations as they muddle through the muck of divorce. The book is full of information that can be used even before a divorce has been decided on. 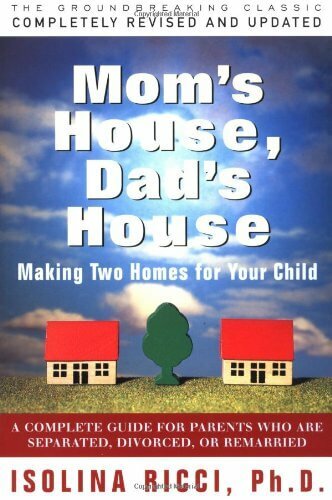 It addresses common myths and thoughts surrounding divorce, while providing practical ideas on how to create two happy and healthy homes for your children. 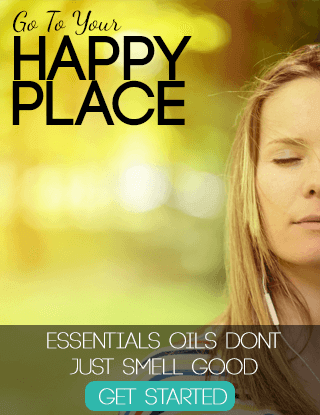 Filled to the brim with options, Mom’s House, Dad’s House provides ideas for handling emotions, moving on, handing conflict and many more touchy subjects. 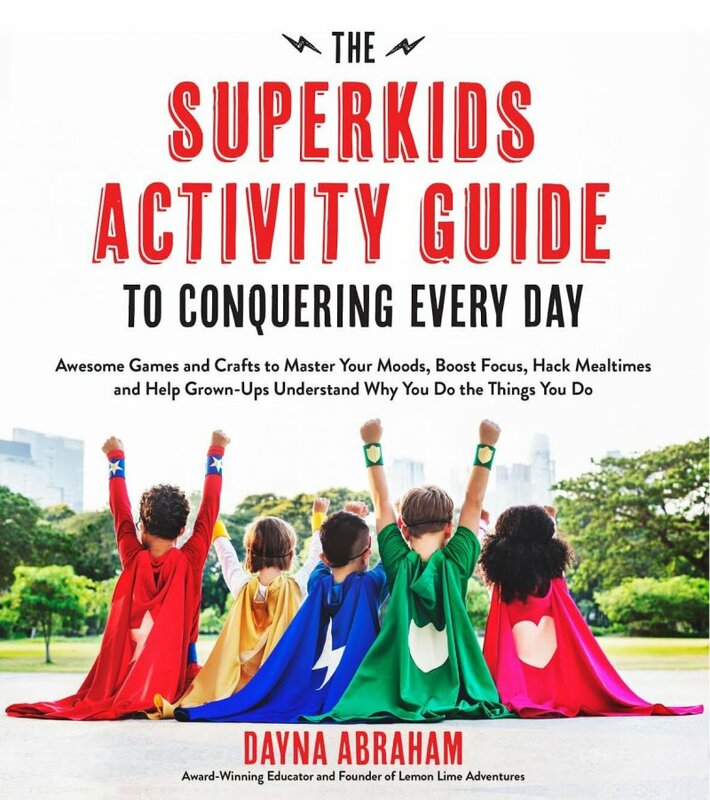 As circumstances change over time this book is useful in helping parents redefine their goals and their priorities. Unlike many other books on divorce, this book highlights the children, and puts the focus on them. 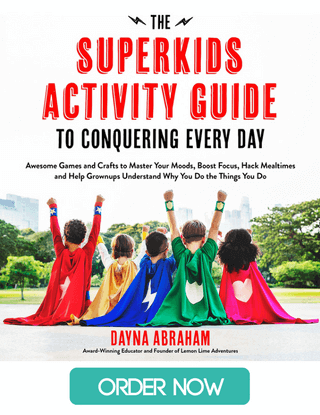 The author suggests ways to turn your sour relationship into something of respect and teaches both parents how to remove the emotion from the conversation in order to make progress towards the end goal… 2 happy healthy homes for the children. Mom’s House, Dad’s House even come with some companion reads. I have not had a chance to read them or use them (I have them on hold at the library) but I can only imagine that they are wonderful, just like the original edition of this book. From the moment I opened the book, I was in love. You see, I am a product of a divorced family and quite possibly used this as my reasoning for never wanting it to be something I put my children through. However, I think it is this background that caused me to be so adamant and spirited about putting my children first. I strongly believe that divorce can be kept between the parents, whether or not both parents feel the same way. This book was like the Holy Grail of all things when I was just embarking on the new journey. From the myths associated with divorce to step by step ideas on how to communicate with my children’s father, the book was a breath of fresh air. Something as simple as terminology, allowed me to change my outlook and speak about their father and the divorce in a positive way. The concept behind the book is that it is possible to create two loving and caring homes for the children, in turn nurturing their sense of belonging and focusing on the love both parents have for the children. I would be fooling you if I didn’t tell you that divorce isn’t pretty. Yes, this book is amazing. Yes, the concepts and ideas make me smile just thinking about them… however, life has not been pretty through all of this. There have been arguments, miscommunications, and even more lawsuits. However, I can say one thing has remained true. 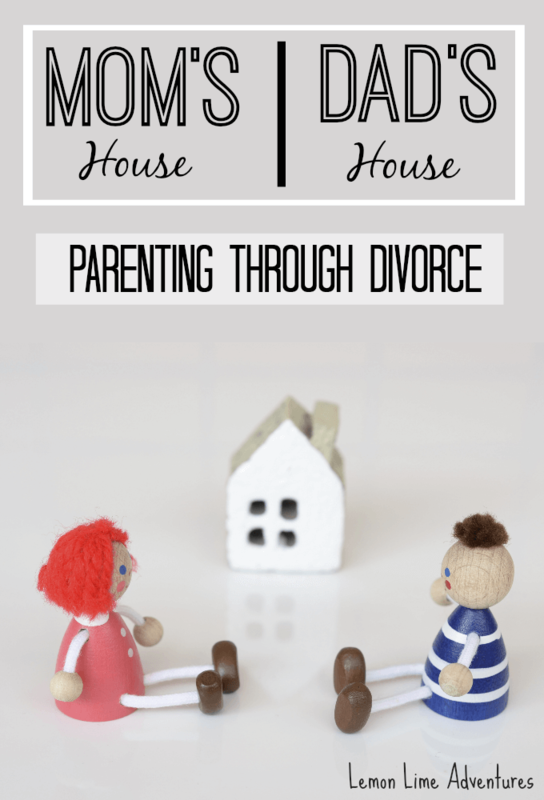 The entire time that we have been divorced, I have been able to put the children first and have been able to find the strength to work towards two peaceful homes. I am not claiming that this book with take away all your worries, stressors, and disagreements. I am, however, claiming that it lays an excellent foundation and groundwork of ideas for when things do not go as planned. Because in the end, parenting through divorce is not about the parents… its about the children. Parenting can be a hard gig sometimes. Add in some life situations that were never planned such as divorce or a child with special needs, and parenting can be even tougher. It seems that everywhere you look, someone has an opinion and wading through all the muck can be extremely difficult. Which is why I am extremely excited to be part of this series with several other moms, as we share our favorite parenting resource. If you are like me, you barely have time to read, so when you DO find time, you want to make sure it’s worth it. But how do you choose from the sea of parenting books on the market? You get recommendations from friends, of course! 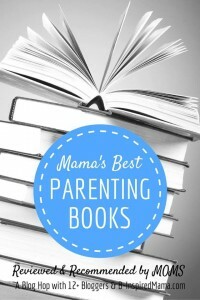 So I’ve brought together my favorite mama blogging friends to recommend – and summarize – their favorite parenting books. Like what you see today? 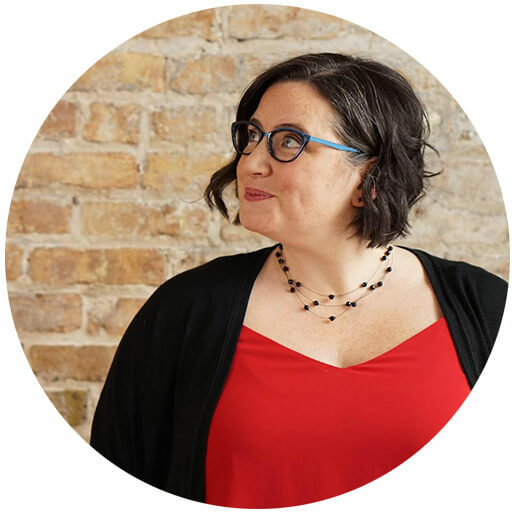 Please come connect with me on Facebook, Twitter, Google+, Pinterest, Instagram or subscribe by email so you don’t miss our next adventure! Great book recommendation! I have not been divorced but lived through my parents having one- I can only imagine that my mom would have appreciated a resource like this. I did want to let you know that your “Jenny Evolution” link is broken (at least from my computer). Thank you so much. I will check on that link. I am glad you found this helpful. Thank you so much for sharing your experience. I am honestly not sure where we’re at with the whole legal side of things, so it’s good to have resources. 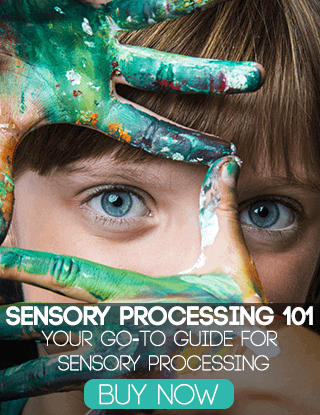 I have been following your blog ever since I found it looking for sensory help for my son – I don’t think I realized that you had been divorced as well. It’s so helpful to know others have been through this before me. Thanks for the post. You did a great job of breaking down a complicated matter into info that’s digestible.